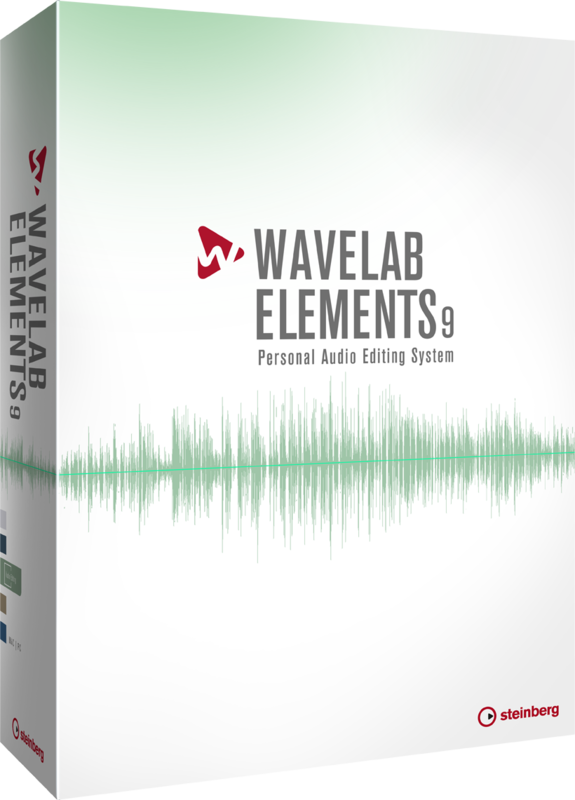 WaveLab is todays leading mastering and audio editing platform, favored by mastering engineers, producers, musicians and audio schools. 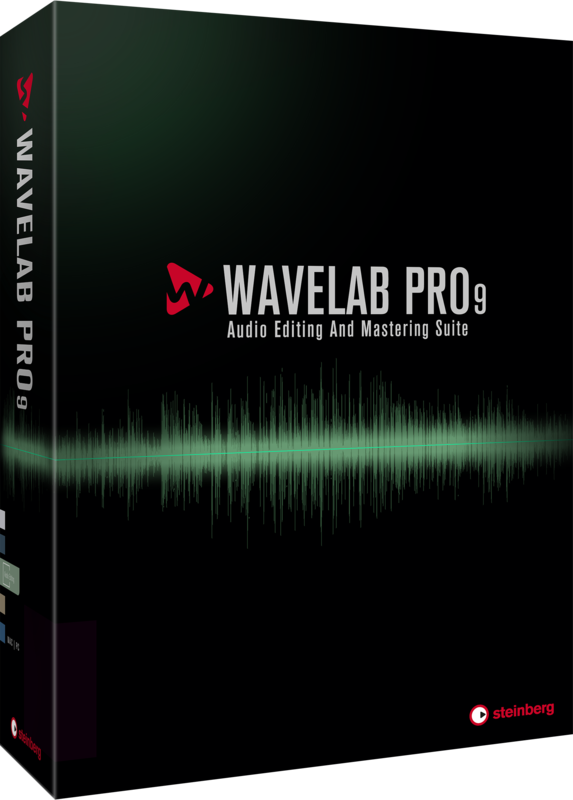 WaveLab Pro 9 reinvents creative mastering by including an intuitive working environment based on a singlewindow interface, a comprehensive new docking system and the new MasterRig, a powerful plug-in suite consisting of six mid/side-compatible multiband modules. 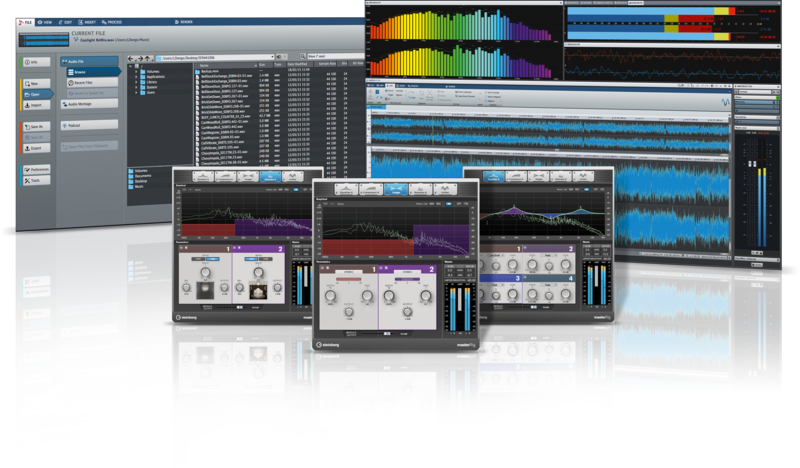 Furthermore, the entire application now features extensive Mid/Side capabilities, comprising channel monitoring, editing and processing. 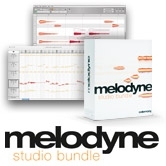 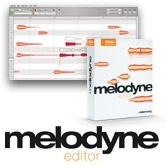 Adding to the workflow revolution, the redesigned Master-Section now includes a high-quality Resampler and more effect slots, while the new exchange feature enables a direct link to Cubase and Nuendo.